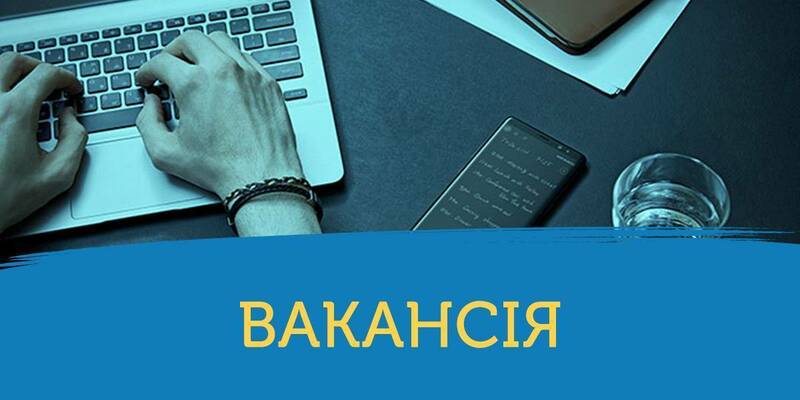 Agricultural cooperatives are an effective tool for increasing of rural population’s employment through jobs’ creation, development of small-scale entrepreneurship in the countryside and increase in price for the products of small farming enterprises. 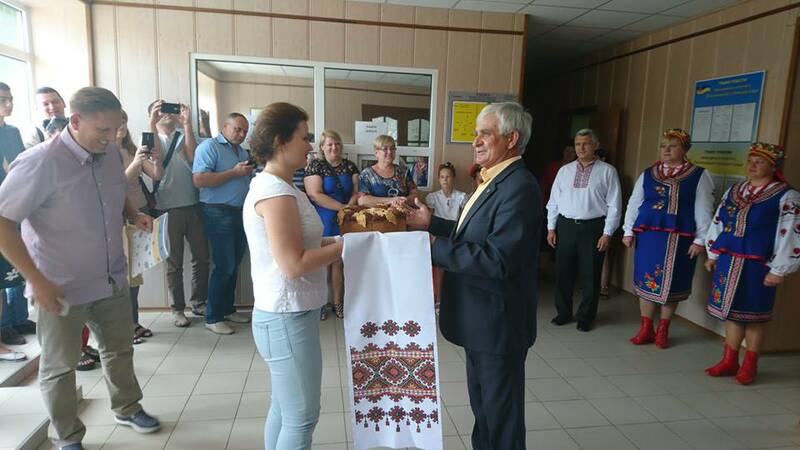 The representatives of AHs of the Donetsk Oblast came to the Dnipropetrovsk Oblast to study experience of agricultural cooperatives’ development. 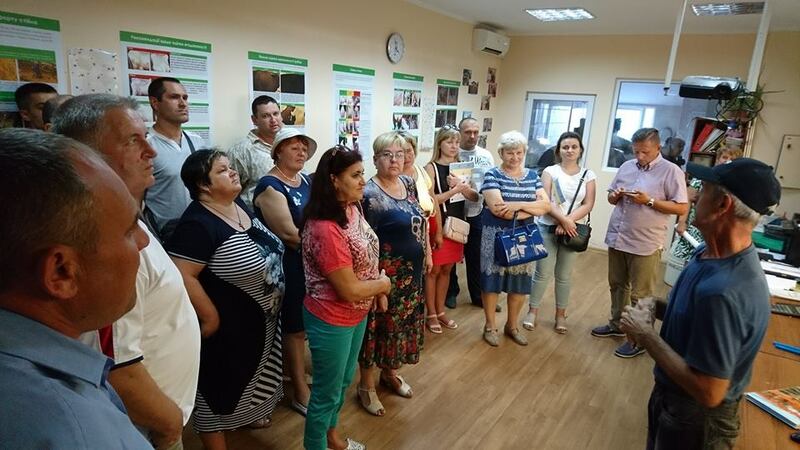 The study visit “Experience of organising the work of agricultural cooperatives in hromadas” took place on 16-17 August, at the initiative of the Dnipropetrovsk and Donetsk Local Government Development Centres, established with the support of the U-LEAD with Europe Programme and MinRegion. 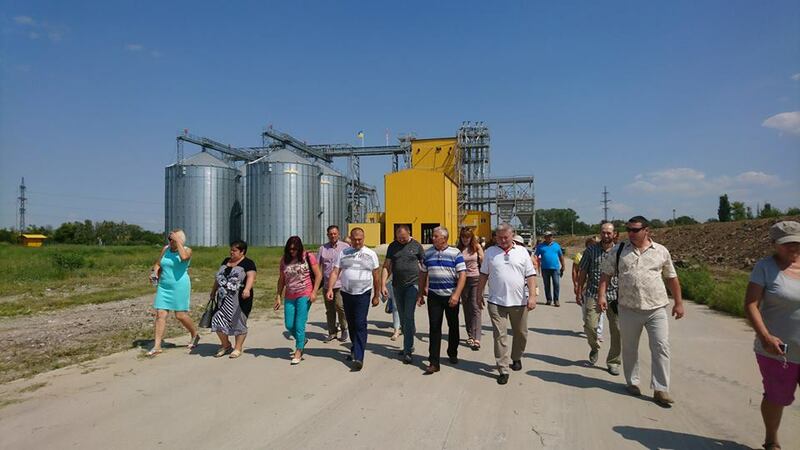 The study tour began with a visit to the Vasylkivska AH, where the first in Ukraine cooperative elevator is located. 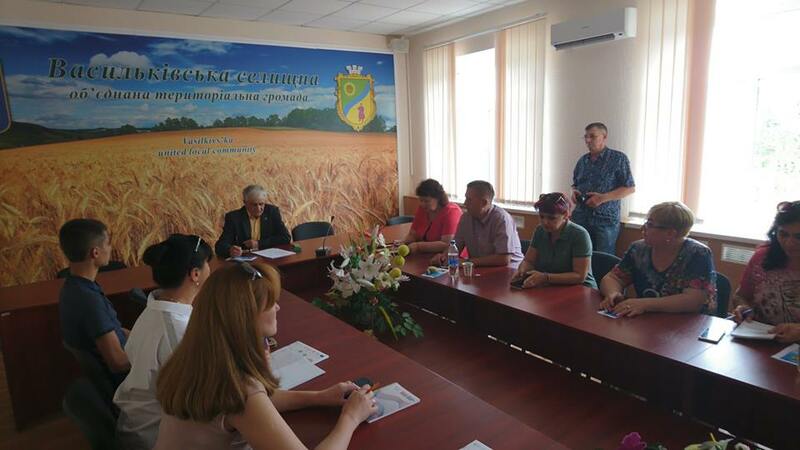 The construction of the elevator was co-financed by the Government of Canada and Vasylkivka farmers. The main advantage of the cooperative is the ability to work directly with large grain traders. 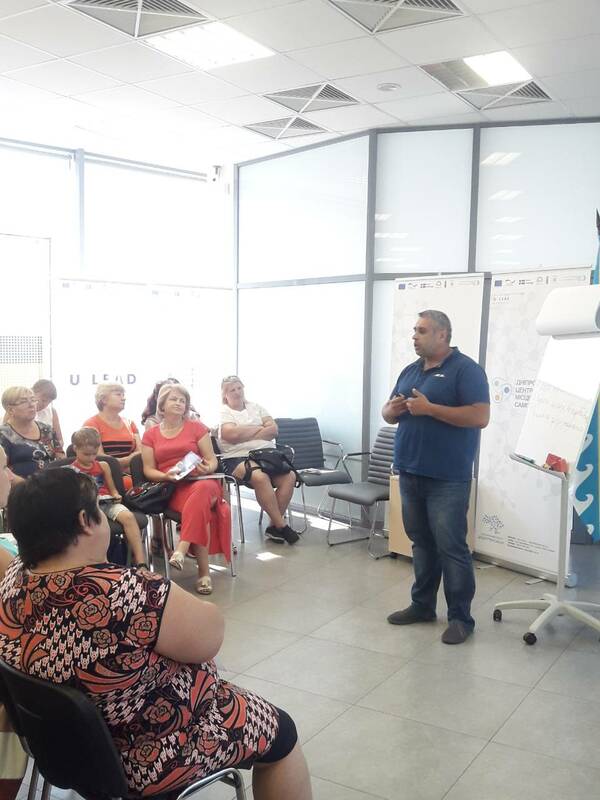 The second point of the programme was a trip to the Pokrovska AH. 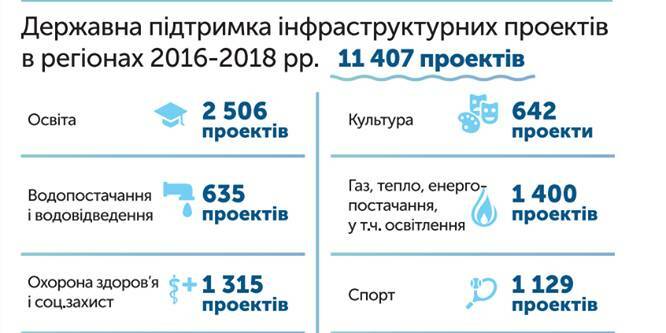 There are two dairy cooperatives – “Dobrobut Andriyivki” and “Molocharske”. 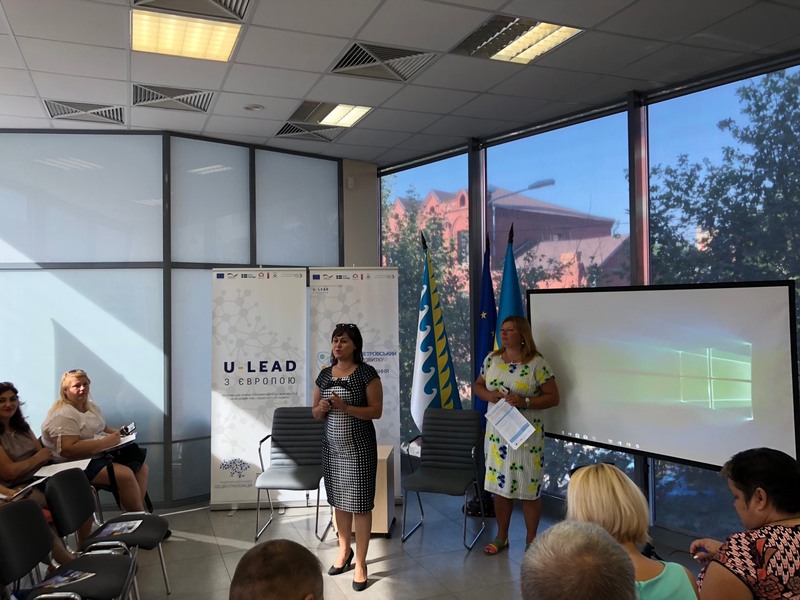 On the second day of the study visit, a seminar was held in the Dnipropetrovsk LGDC, during which the concept of the berry cluster was presented. The cooperative includes 12 farmers from three neighbouring hromadas. 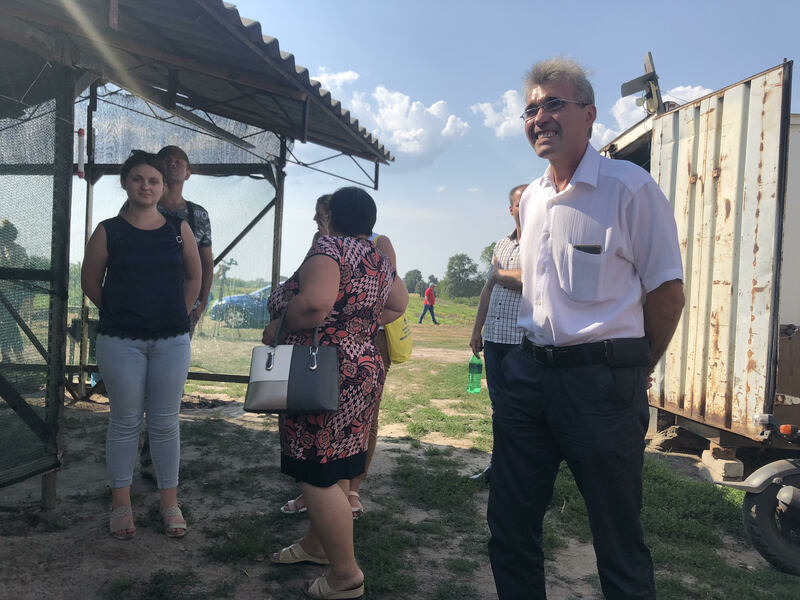 After the LGDC seminar, the participants visited the berry farms, where grape and raspberry crops are still actively harvested.